This entry was posted in Uncategorized on March 27, 2010 by site_admin. With the clocks changing this weekend we return to Glen Tanar for run training starting on Tuesday 30th March. This entry was posted in Uncategorized on March 23, 2010 by site_admin. 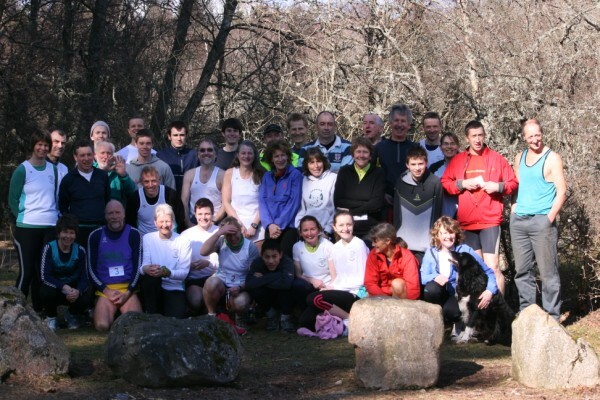 Satrurday 27 March sees the first Deeside Runners Relay take place from Dinnet to Cambus and back. The event starts at 10.30 with the first runner going to Cambus, second runner does a loop up Craig Dhu and the final runner heads back to the start. This entry was posted in Uncategorized on March 21, 2010 by site_admin.